Private transfer from International Airport to downtown hotel. 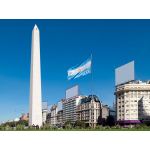 Accommodation for 2 nights at selected hotel in Buenos Aires, breakfast and local services are included. 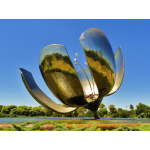 City tour of Buenos Aires With this tour you will understand why it's known the beautiful city of Buenos Aires as the "Paris of South America". 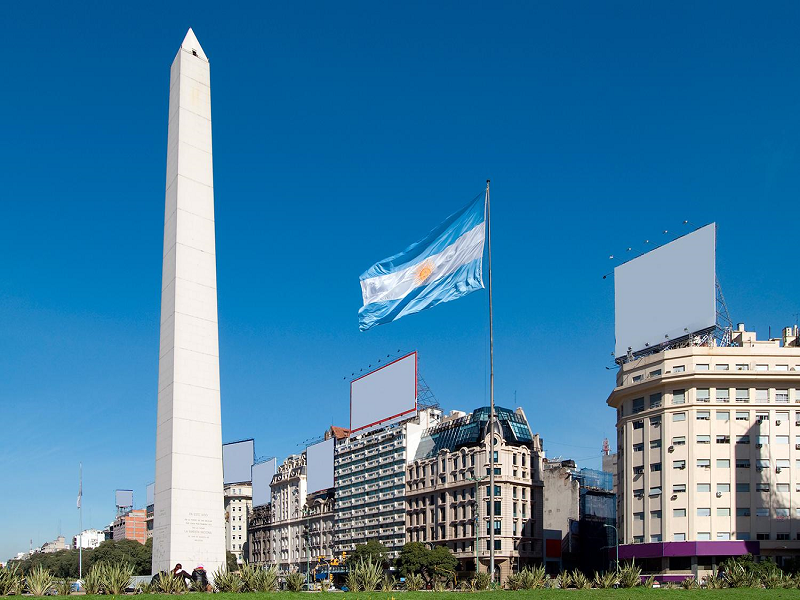 The tour begins with a tour of 9 de Julio Avenue, one of the widest avenues in the world, where you can find the symbol of the city: the Obelisk. 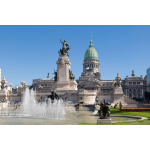 You will stop at Plaza de Mayo, where you will visit the Casa Rosada, name by which it is popularly known the presidential palace, and the magnificent Metropolitan Cathedral, with its incredible neoclassical facade, mausoleum of national hero, General San Martin. 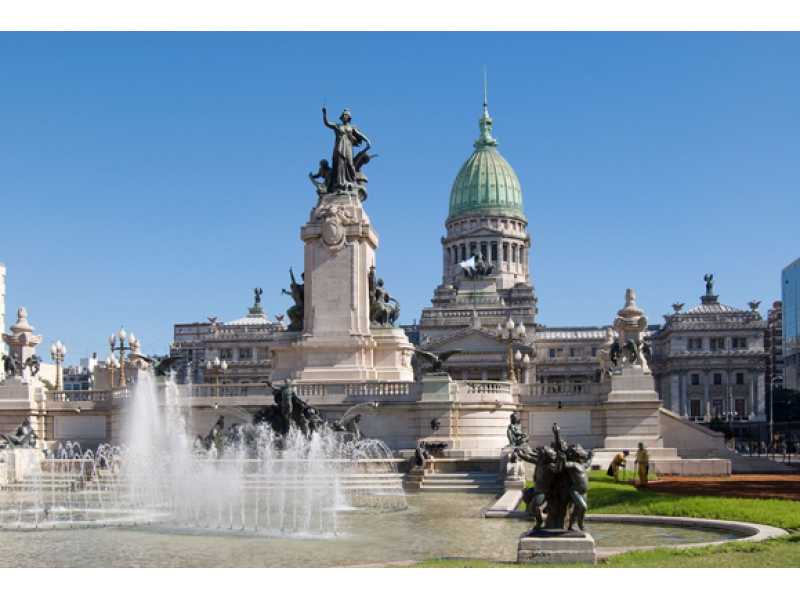 You will also visit squares as San Martin, Alvear and Plaza del Congreso. Important avenues like Corrientes, Av. De Mayo, among others. 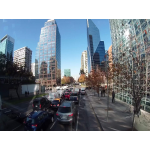 Important areas of the city like La Boca, San Telmo, Palermo, Recoleta and the most modern: Puerto Madero. Day Ranch and Fiesta Gaucha in Santa Susana Ranch. Escape the city and journey back to simpler times with this Gaucho Party tour. Let us pick you up and transport you to an 'estancia' or ranch for a fun filled day. Once we arrive at the estancia, Santa Susana, we’ll have some time to get to better acquainted with one another while indulging on handmade empanadas. After which, we will have some free time to take in the sights, explore the area, go horseback riding etc. The grounds are literally at your disposal. You won’t have to worry about going hungry on this tour. 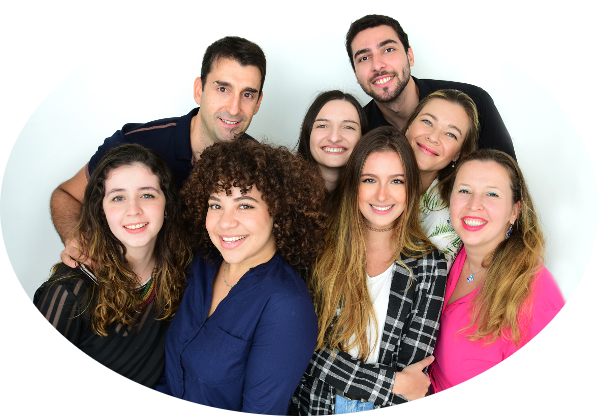 After our free time we will be invited to partake in an 'asado', which is a traditional Argentinean barbeque that includes – both alcoholic and non-alcoholic drinks, and dessert with coffee or tea. The fun doesn’t stop there; after lunch we will be treated to both a folkloric and a tango show. The cultural experience doesn’t end there. The real show will start when the gauchos come out to show you their skills. They will demonstrate ring-races, horse mildness among many others. This part of the day is also interactive, so you better have your boots on and ready to go. Once we have said goodbye we will hop back on our comfortable and air-conditioned bus for a relaxing trip back to Buenos Aires. Itinerary 11:00am - Reception with handmade empanadas and wine at the ranch's pulperia (traditional argentine bar). 11:30am - Free activities. Walk around the beautiful garden, visit the local museum and church, go horseback riding or try the typical carriages. 1:00pm - Lunch Time. Traditional argentine barbecue with salads. Your choice of drinks includes soft drinks, beer, and red or white wine. For dessert taste traditional pastries accompanied with coffee or tea. Enjoy a lively folklore show with traditional singing and dancing as well as tango. 3:00pm - The gauchos will show you their skills such as ring-races, horse mildness, and troops retail-trade including the participation of the public. 4:30pm - Return to Buenos Aires (arrival around 6pm). At night, dinner and tango show at Tango Porteño. Enjoy the night of fun and elegance in a dazzling and spectacular tango hall. Let the luxurious, old theater take you away as you feel the grandeur of the theater the minute you walk through the door. To begin the evening, you will enjoy a three course meal of the highest quality Argentine cuisine. Your dinner will be paired with traditional Argentine wines, as well as soft drinks and purified water. As the show starts, travel through the glory days of tango as Tango Porteño recreates the golden age of the forties, a time unquestionably known as the reign of tango. Enjoy a live performance by professional dancers, singers and musicians. The meticulous scenery and costumes at Tango Porteño create the ultimate framework for an unforgettable experience. Roundtrip Transfers in regular service are included. Breakfast at the hotel Private transfer from your hotel to the Airport. Arrival at Mendoza. Shared transfer from Airport to downtown hotel. 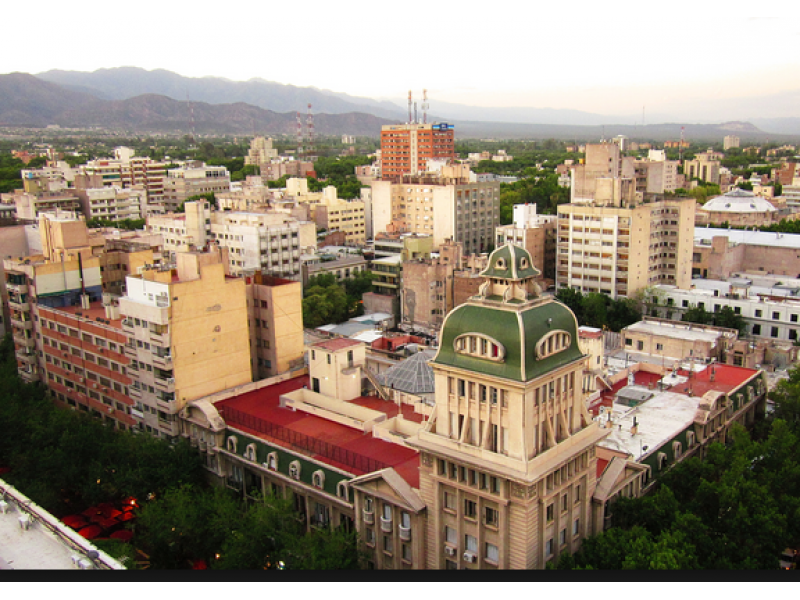 Accommodation for 3 nights at selected hotel in Mendoza, breakfast and local taxes are included. 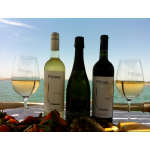 This tour covers a trip through the Mendocinean agricultural oasis and grapes growing areas. Afterwards, we will visit important and traditional vinicultural farms, where we will have the opportunity to taste its delicious products, and a while later we will see the Carrodilla's church, where the patron saint of vineyards. Winery options: Los Toneles, Lopez, Casarena, Dante Robino, Vistandes, El Cerno. Olivicolas options: Pasrai y Laur. Breakfast at the hotel. We begin the tour by meeting our host - a guide specialized in wines who will take us on our journey. 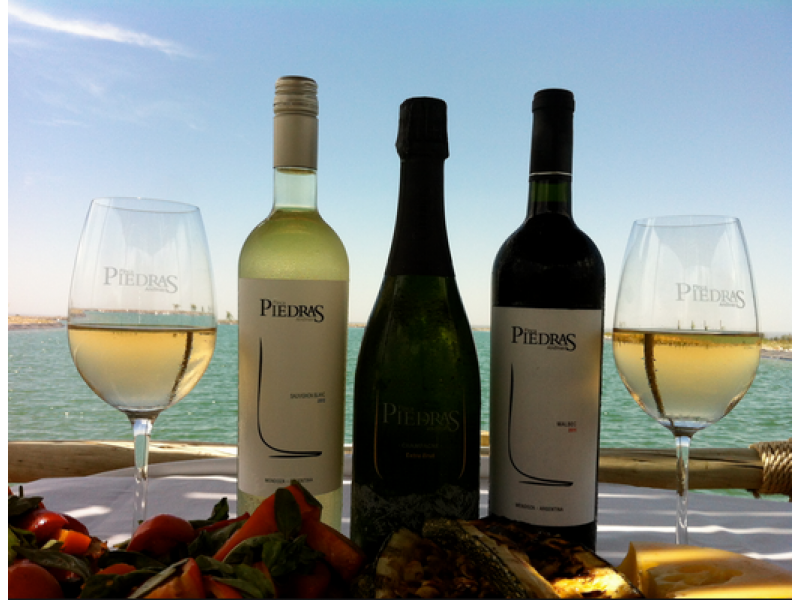 While at the winery, we will learn about all of the day to day operations and enjoy a degustation of wines. 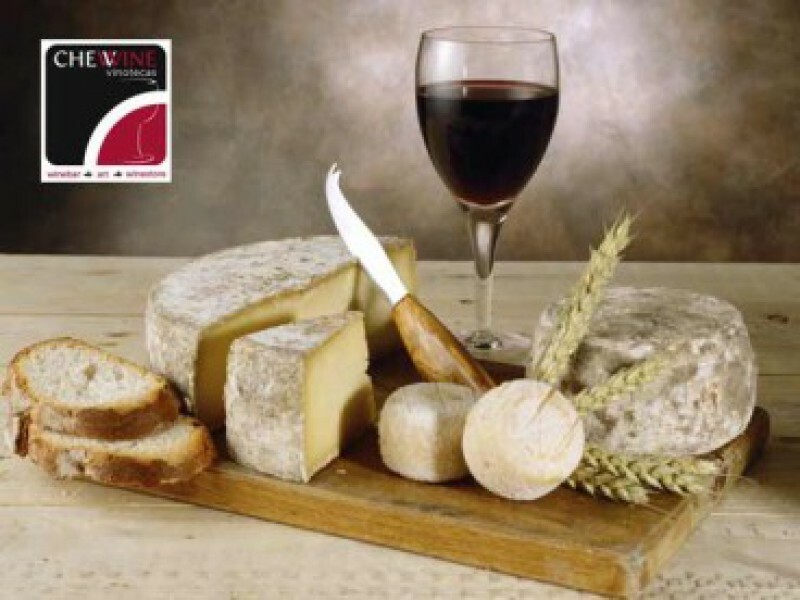 Today you will visit 2 wineries going through the installations and enjoying a degustation at each of these wineries. The guide will always be there to answer any questions about the processes of how the wines are elaborated; also the way that the wines are cared for and grown and how the methods differ for different types of wines. The guide will also educate you on the systems of vines and the irrigation methods. At the end of the tour, you will be taken back to your hotel. Winery options to visit in the Central Zone – Lujan de Cuyo and Maipu: Maipú: La Rural, Tempus Alba, CarinaE, Viña el Cerno, López, Navarro Correas, Benegas, Familia Zuccardi, Trapiche, Domaine St Diego, Lujan: Achaval Ferrer, Tapiz, Catena Zapata, Alta Vista, Nieto Senetiner, Cavas de Weinert, Luigi Bosca, Lagarde, Cap Vistalba, Chandon, Norton, Finca Decero, El Lagar de Carmelo Patti, Séptima, Viniterra, Dolium, Clos de Chacras, Sottano, Melipal, Finca Flichman, Ruca Malen, Belasco de Baquedano, Terraza de los Andes, Renacer, Mendel, Domino del Plata, Dante Robino, Piatelli, Kaiken, Viña Cobos. Day at leisure. 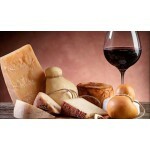 Optional Wine Tours: Full Day Wine Experience at Uco Valley. Includes: Wine Tastings at Three Wineries at Uco Valley, regional lunch at one of the wineries Active Tourism options: horseback riding, rafting, canopy, bike tours. Shared transfer from your hotel to the Airport. Arrival at Santiago de Chile. Shared transfer from airport to downtown hotel. 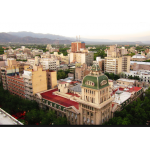 Accommodation for 3 nights at selected hotel in Santiago, breakfast and local taxes are included. 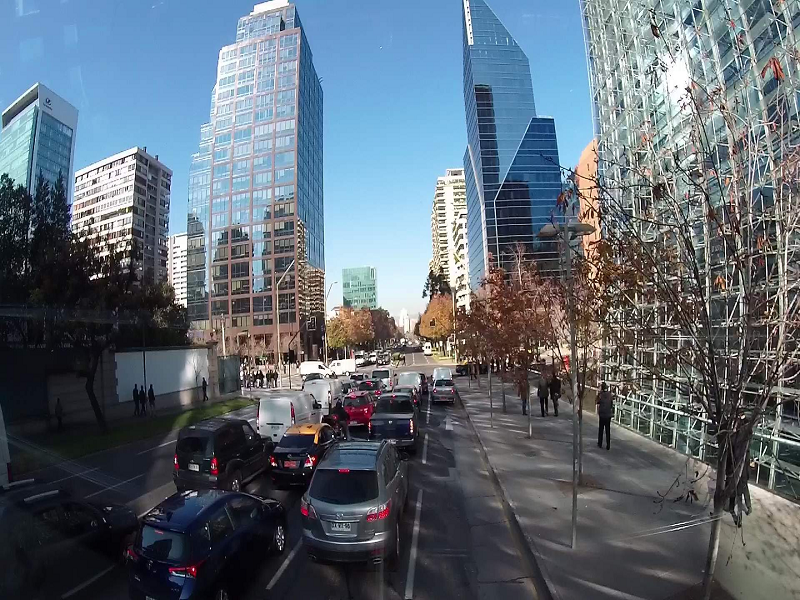 At the afternoon, Santiago de Chile Panoramic City Tour: During this tour, you will discover the Chilean capital city. 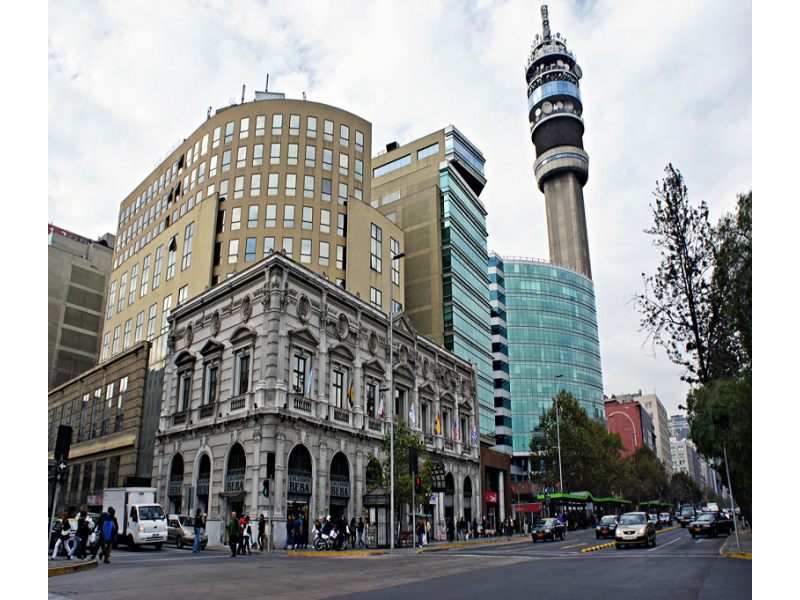 It´s rapid economic growth and established a unique urban environment that artfully unites classic and modern have made one of the most developed cities in South America. 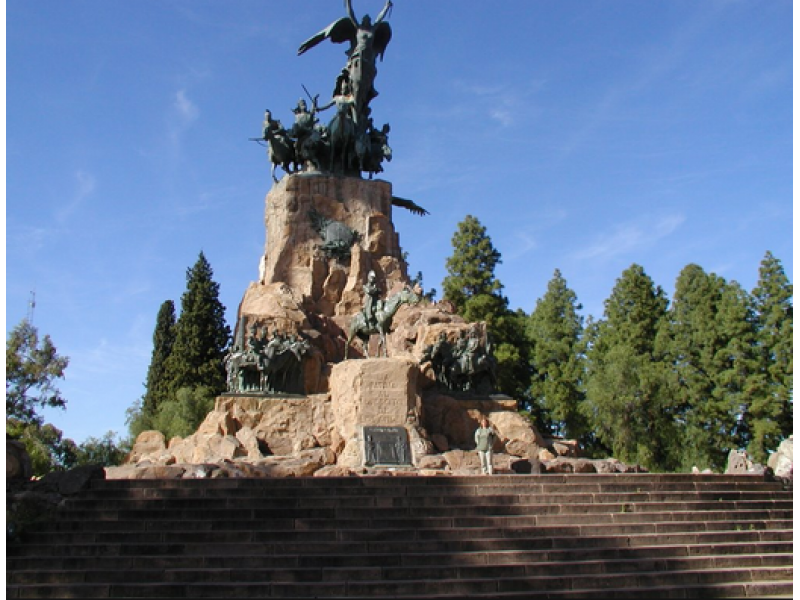 Chile's rich cultural heritage comes to life through iconic symbols of the city including la Plaza de Armas (the main square), Santa Lucia Hill, La Moneda (the Government Palace), the Post Office and the Santiago Metropolitan Cathedral. Then you will head to Cerro San Cristobal, a tall hill rising nearly 1000 feet above the city, located inside the city’s largest urban park. Standing atop the hill you’ll find a church as well as a stunning 72 foot tall statue of the Blessed Virgin Mary. Finally you will visit the Orient Sector, the most modern area of the city with its impressive high rise buildings and classy boulevards. During the tour, you will have time to enjoy an optional lunch on your own at a variety of locations including: Central Market: Enjoy the experience of lunch in the atmosphere of a classic Chilean market host to only the freshest of seafood. Borde de Rio Boulevard: Different dishes to satisfy your every culinary desire at one of the premier restaurants of the boulevard. Shopping Center: Combine two of life’s greatest pleasures, food and shopping, with a quick lunch among over the most well-known International stores. Travel along the central coast of Chile to visit the classic wine beach paradise Viña del Mar and the historic streets of one of Chile’s most important seaports, Valparaiso. As we head for Valparaiso on the Pacific Coast, we will pass through the beautifully groomed vineyards of the Curacavi and Casablanca Valleys. Valparaiso, Spanish for 'Paradise Valley,' is a cultural hotspot that serves as one of the country’s most important seaports. The entire city is recognized as a UNESCO World Cultural Heritage Site for its intriguing cobblestone labyrinth of historic buildings and ancient funiculars along sloping hills. 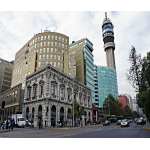 From the lookout point 'Mirador 21 de Mayo' you’ll enjoy spectacular panoramic views of the city and harbor. Your guide will point out some of the more interesting sights and is an open book for any questions you may have. Next we will visit the garden city, Viña del Mar, Spanish for 'Vineyard of the Sea.' The most famous and most visited beach in the Central Coast has much to offer. The city is ripe with beautiful parks, gardens, and avenues scattered across miles of sparkling beaches. Sights include the Presidential Castle, Liberty Avenue, the 1930’s Casino, and various classic century old 'palaces.' As a part of the experience, you may decide to enjoy lunch on your own at a delightful Viña del Mar Restaurant (optional, not included). And if your timing is right, this is also the home of the famous Viña del Mar Song Festival. Spend an enchanting afternoon exploring the grounds of the traditional Concha y Toro Winery, producer of a world famous Chilean Cabernet Sauvignon. Travel through the beautiful wine country to Chile's legendary Concha y Toro Winery. After a relaxing drive, pass through the traditional winery’s grand entrance to spend a pleasant afternoon enjoying the grounds. Your guided winery tour starts at the stunningly landscaped antique gardens just outside the Casona, a mansion that was once the summer residence of the Concha y Toro family. Cross into the Pirque Vineyards to learn about the growth and development of vines assisted by the meticulous attention of master vineyard keepers. Centuries of old history is all around as you explore the ancient Pirque Terraces. 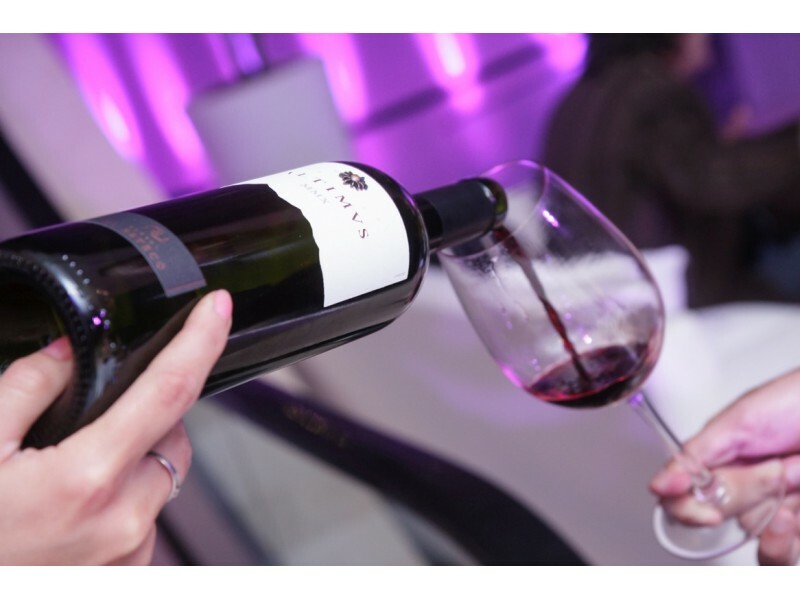 Old world taste comes to life with sampling of Casillero del Diablo Carmenere. The wines created from this classic Chilean variety were confused with Merlot for more than a century before rediscovery in the 1990s. Today Carmenere is Chile’s emblematic wine. Visit 'Casillero del Diablo' (Devil’s Cellar), the source of the famous legend that made Chilean wine known around the world. 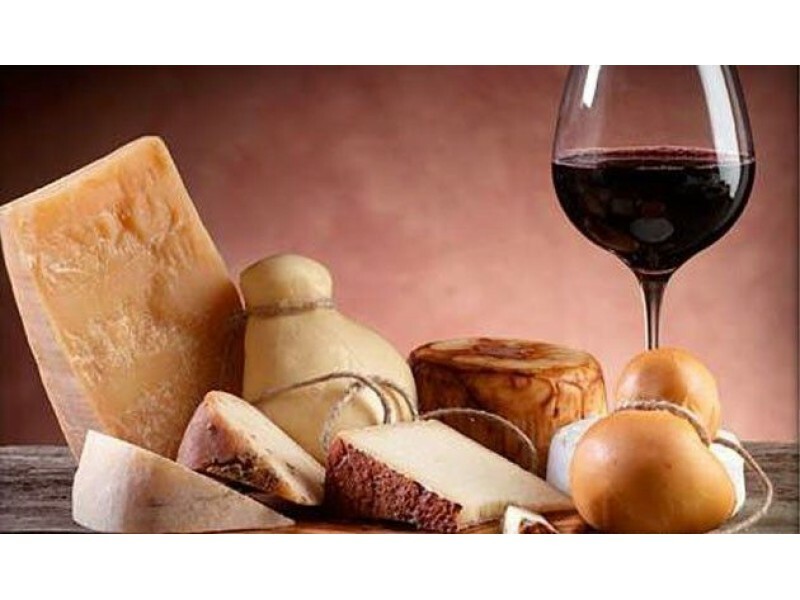 End the tour with a visit to the wine bar, an ideal place to taste premium wines. Once you’ve met your match, visit the wine shop where the full assortment of ultra-premium Concha y Toro wines are available for sale as well as books and souvenirs to commemorate your visit. Shared transfer from your hotel to the Airport. 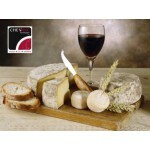 	8 nights of accommodation in the hotels, breakfast and local taxes are included. 	Transfers in regular service without guides. 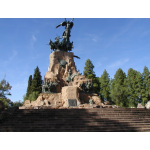 	Excursions in regular service with Spanish/English Guides. 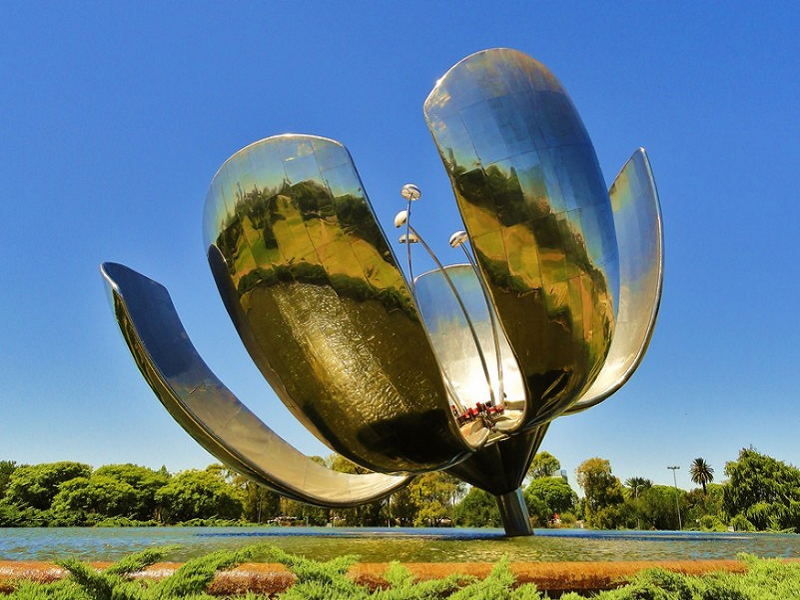 	Wine tasting 	Private transfers in Buenos Aires.